This entry was posted on October 9, 2011 by positivenergy11. It was filed under Kiruv, Uncategorized . I’m so impressed! We baked apple cakes and gave them out to all of our secular neighbors before Rosh Hashana, which engendered good feelings (and an apology from our difficult neighbor who called the police on us a few weeks before). We’re planning to send challahs on a regular basis, but I’m going to go watch that video now and get some inspiration, and maybe ideas. beautiful stories and pix. 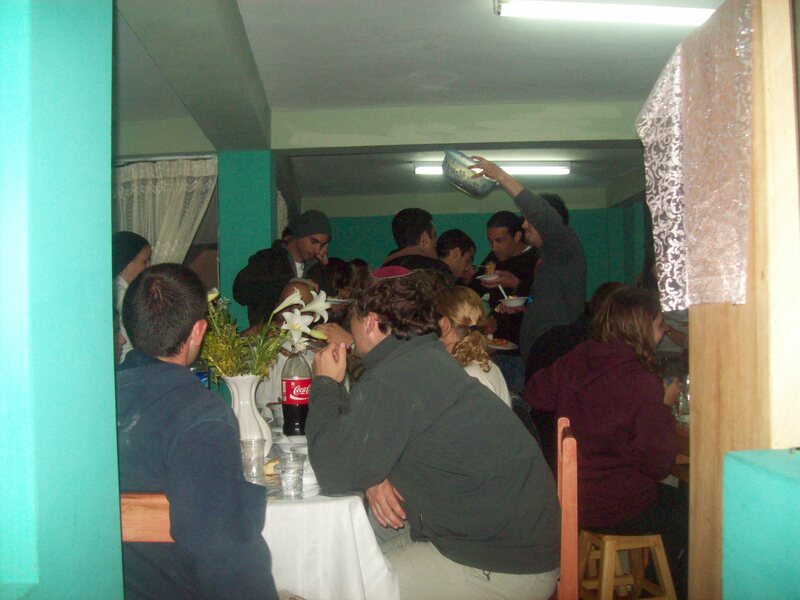 But i still don’t understand what brought you to Cuzco. Are you Chabadnikim? 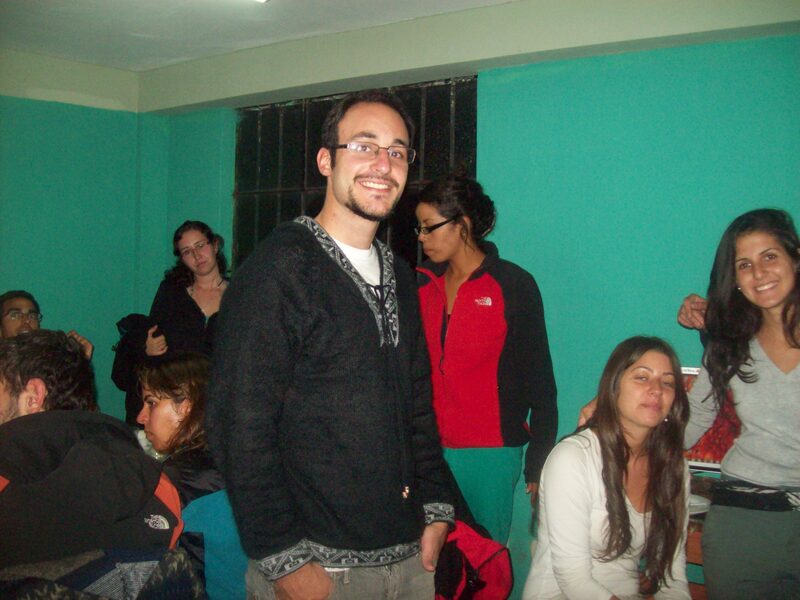 The answer to your question is on my first entry: :”Reclaiming our lives in Peru”. Although we are not Chabad and we do not compare with their amazing work of Kiruv, we do believe that we have to size the opportunity while we are here. The times are difficult and we are all, somehow, Shluchim. In addition, I have encouragements and back up from Aish. I understand you are puzzled…keep reading!